I decided to try to recreate The Young and the Restless' signature logo. I have not done freehand nail art since April or May, so I wasn't sure I'd be able to pull this off. It seemed rather difficult and daunting, but it wasn't as hard as I expected! I am pretty proud of how it turned out! The logo was done with acrylic paint. The hardest part was making it look like it was drybrushed like in the original logo. Of course I see little things I wish I would have done differently, but overall I absolutely love it! Congratulations to The Young and the Restless on 11,000 episodes, here's to many more! 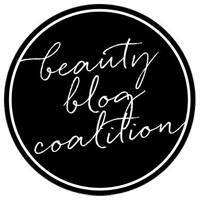 I am so excited to get back to creating nail art! 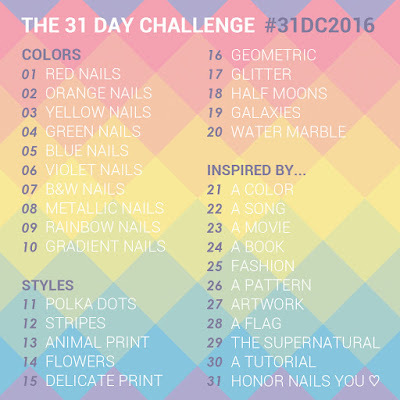 If you would like to join in the 31 Day Challenge you can check out the prompts below! 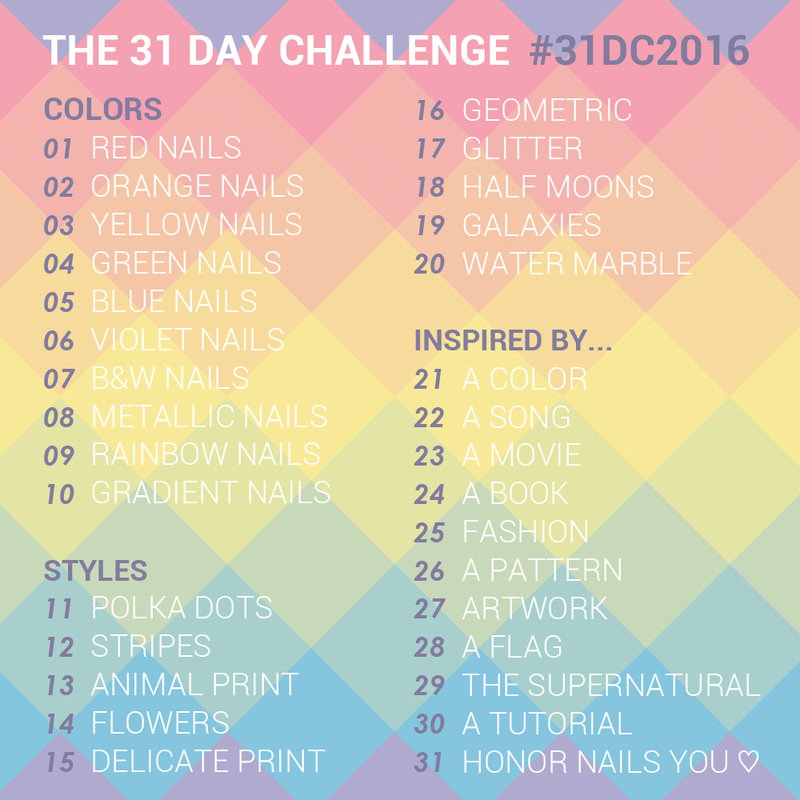 Just make sure to hashtag #31DC2016 on social media! Awesome job! Totally captured their logo.